Brain Tentacles is done for fun and is a simple approach for building bridges, turning people onto better beer. There is a beer out there for everyone! AND for the people who say they don't like beer, don't worry...you just haven't had the right one yet. Explore and Enjoy! Wampus Cat, Strangeways' Triple IPA just escaped and is wreaking wonderful havoc on taste buds citywide. This wild animal of a beer is one of many ongoing reasons to check out this Richmond, VA based brewery. Always experimenting and pushing beer boundaries, always something new to taste and always 25 house beers on tap! 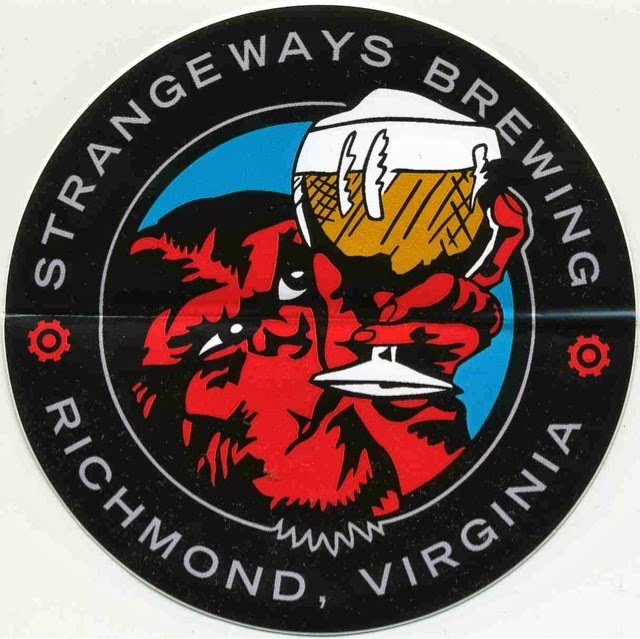 From new releases to ever changing variants of flagships, Strangeways is the Frankenbeer of Richmond. This beer made by Hill Farmstead Brewing is astounding. A wheat imperial stout with coffee, aged in various bourbon barrels for 15+ months and then bottle conditioned more even more. A true liquid work of art and I actually think this gorgeous beer will convert wine snobs who shun beer. If Tom G. Warrior were a beer, he'd be this one. The Brewery Devil's Brew: Bryggeriet Djaevlebryg. 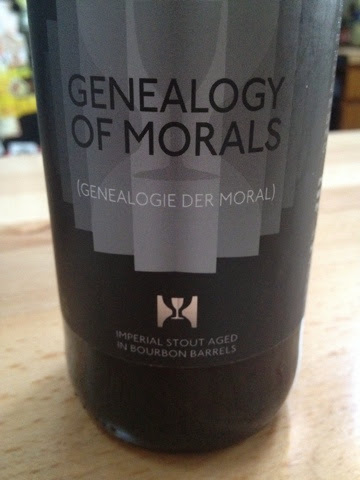 This Godless stout is has its own spine, tasting on the sweet side with a sense of smokiness and a hint of licorice. 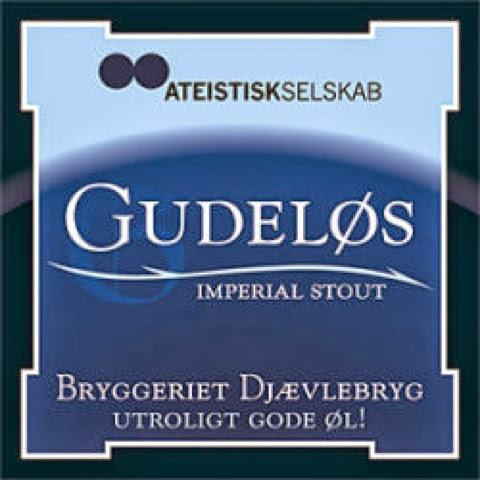 Gudeløs also chooses it's own battle, for each bottle sold of this 9 FL OZ of the beast, one Danish Crown goes to the Danish Atheist Society. Fear be gone!, bottoms up. The Deicide Trifixion and Ghidorah have nothing on this hoppy, resiny, three way collaboration potion from the black depths of the IPA underworld. Three Floyd's, Surly and Real Ale have raised the bar with this yeast beast. Noseferatu of the incantation scent realm and BLAKKR than squid ink, these liquid evil tentacles render you submissive. The OG Budweiser, the real deal and one of the most easy drinking beers ever produced. 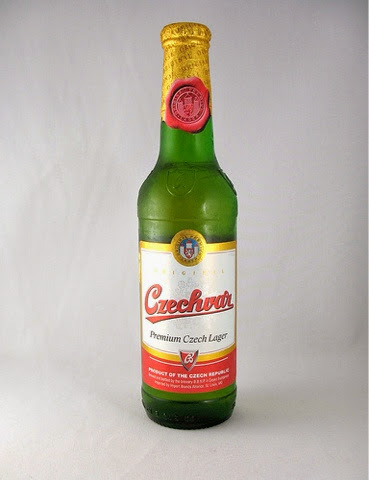 If you haven't had this wonderful pilsner, then you need to hunt it down and taste the true greatness of this beer. If found on tap and fresh, you'll feel like you've discovered the fountain of youth after drinking a few of these. Desert Island Beer? Absolutely. As soon as I typed Fif, all I could think of was Dave Chapelle. "I plead the Fif..."Fif". Genius...anyway. "Fif"teen is the carmel, molasses, burnt sugar Exodus from sober to drunk. 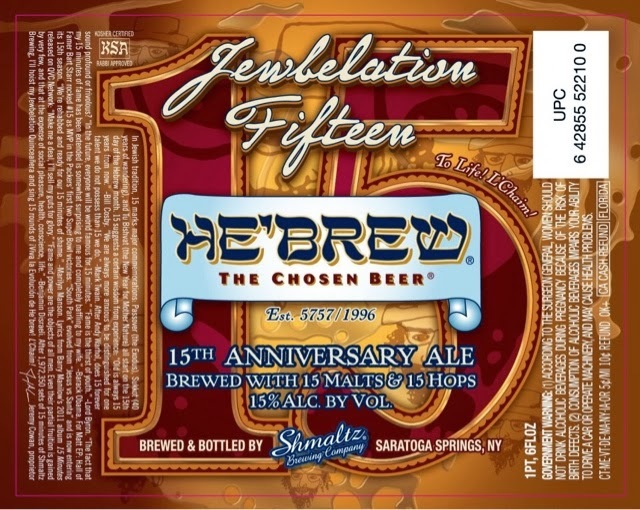 An American strong ale, that gets the job done and then some at...you guessed it, 15% alcohol. Minus my song and dance here, I thought this is a really good beer. A lot of nice flavors blend with the high alcohol content and drink rather smoothly. 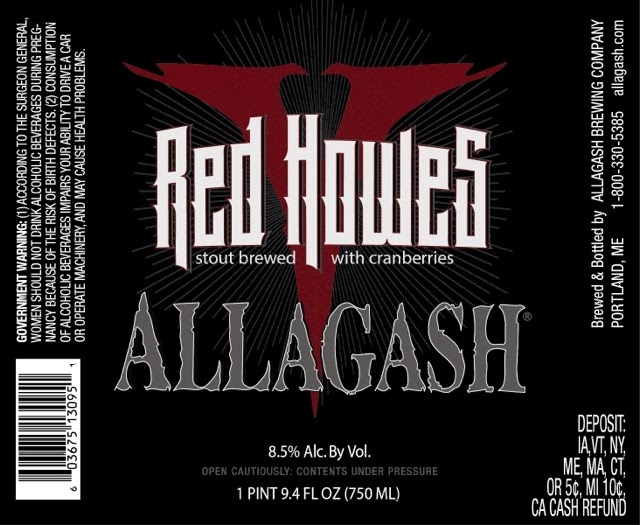 Much like Troubles' signature darkened doom rock, this Russian Imperial Stout is uniquely brewed with Allagashs' own Belgian yeast strain, then bombarded with cranberries. Similar to the down tuned tom flurries finely woven into the lead in of Victim of the Insane, the cranberries are a great subtle compliment to this stout. Find this limited release if you can and crank Psalm 9 while drinking. 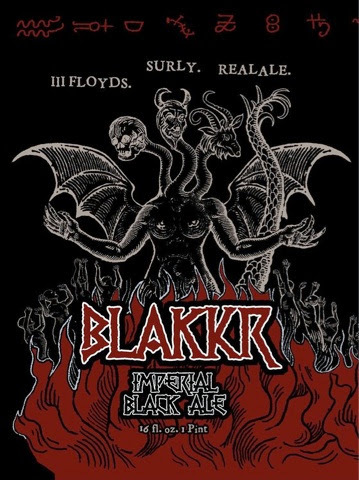 Note: Jeff "Oly" Olson, the OG drummer of the pioneering American doom metal band Trouble, is the brain behind this beer. Drumming, traveling, cat loving, beer nerd.